Yoga therapists work with clients empowering them to improve health and wellness by using yoga practices and teachings. Yoga is a scientific system that incorporates self-transformation, realization and investigation first originating in India. The practice incorporates Vedic principles acknowledging an individual's potential for awareness and self-identification in the world. The goal of a yoga therapist includes helping clients become more self-aware by engaging energy in a way that will help reduce, remove or manage the symptoms that are causing discomfort, injury or illness in the body. Yoga therapists can also work with clients to help improve their relationship with their body and their environment. Yoga therapists may work under the care of a healthcare professional, practicing in a gym, private office, wellness center, rehabilitation facility, studio, or private office or clinic. Session may also take place in a client's home. Yoga therapists are well-trained in many areas of health therapy, healing and overall wellness. Schools of yoga train from many different perspectives. Some may include separate study of Ayurveda, although this provides additional knowledge and isn't required to become a yoga therapist. Competent yoga therapists build on a foundation in anatomy, basic physiology and healthcare. Other teachings may include the philosophy of yoga, perspectives of yoga, and the mind and yoga practices. Students generally must practice a minimum of 800 hours in a basic yoga therapy program teaching core competencies. The International Association of Yoga Therapist program also requires 600 contact hours with clients. Different programs may have various other requirements. Some coursework may be completed through distance learning, including traditional classes in biology and human anatomy. Yoga therapists make a median wage of $40,970, while those in the top 10 percent of the salary range earn $70,180, according to 2105 data from the BLS for fitness trainers. Those in the lowest 10 percent earn $18,690. The job outlook for yoga therapists is good, with salary growth expected to grow by 24 percent through 2020 which is faster than average. 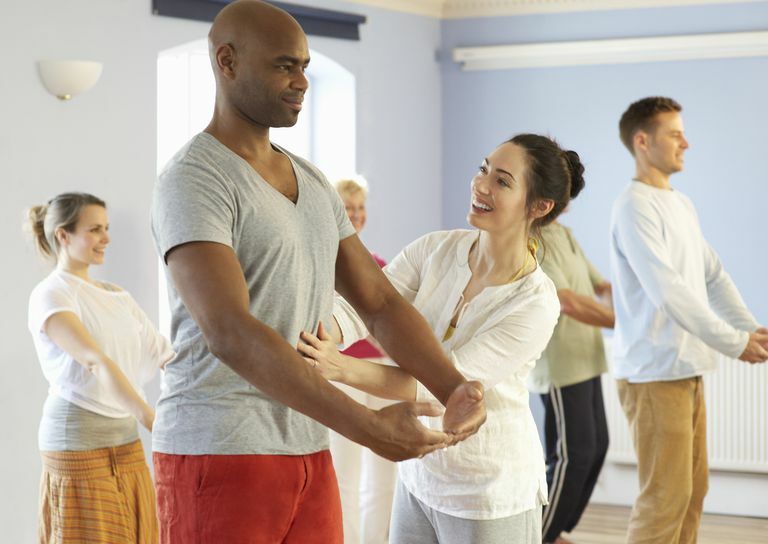 Consider becoming a physical or occupational therapist, with job growth higher than 30 percent through 2020, and specializing in integrating yoga therapy. Many physical therapists and other health therapists that practice rehabilitation therapy realize the health benefits of yoga, including breathing and relaxation therapy, and may offer yoga clinics or therapy practice sessions to clients as part of their treatment. Another option is starting an independent yoga therapy practice as a private business, offering one-on-one sessions with private clients. You can also seek to integrate your business into the health and wellness industry in health clubs or spas where it can be practiced for stress reduction through breath, relaxation, offer mental health benefits and serve as a rehabilitative tool for people who want to gradually return to more vigorous forms of athletic activity. As an independent yoga therapist, you might design sessions or group therapy that targets the needs of specific populations. For instance, trauma-sensitive yoga for people who've experienced a personal trauma offers a specialized program to address personal triggers, challenges and physical limitations. Classes give more control to the participants and makes sure they feel safe in the space and in their bodies. BLS. Occupational Employment Statistics. 39-9031 Fitness Trainers and Instructors. Yoga vs. Yoga Therapy. Timothy McCall, MD. Yoga Journal. IAYT. Educational Standards for the Training of Yoga Therapists. July 1, 2012.